I want to learn more about recording cars and integrating the sound into a game, so I'll be putting my car on a dyno for recording. 37 backers pledged $1,645 to help bring this project to life. I run a vehicle-centric audio blog called Track Time Audio, where I write about things that sound cool and relate to vehicles. I've always wanted to record my own sounds using the tips and tricks I've learned through my love of cars but have never had the resources to go through with it. I hope to one day end up working in the video game industry on a racing game title and the hands-on experience from this project would help get me there. 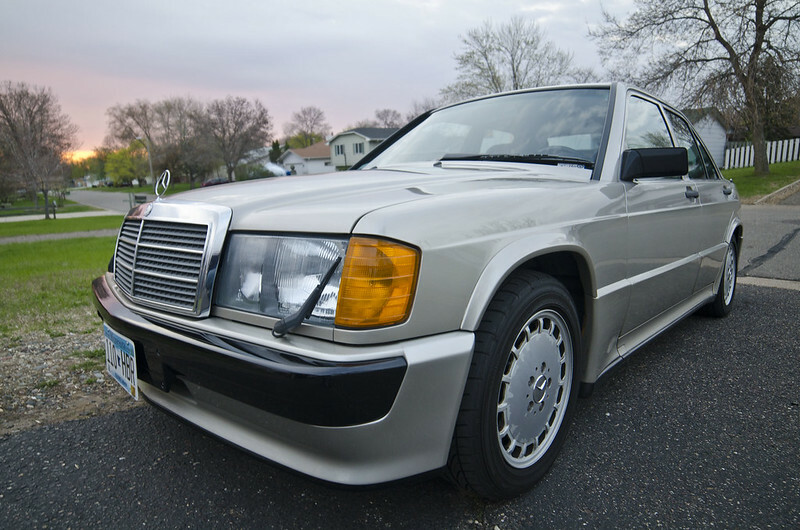 I will be using my own car for this project, a 1985 Mercedes 190e-16V. This is also the car in the project photo. The car has a 2.3L 4-cylinder engine and even on stock exhaust has quite a bit of throatiness which I love listening to while driving. 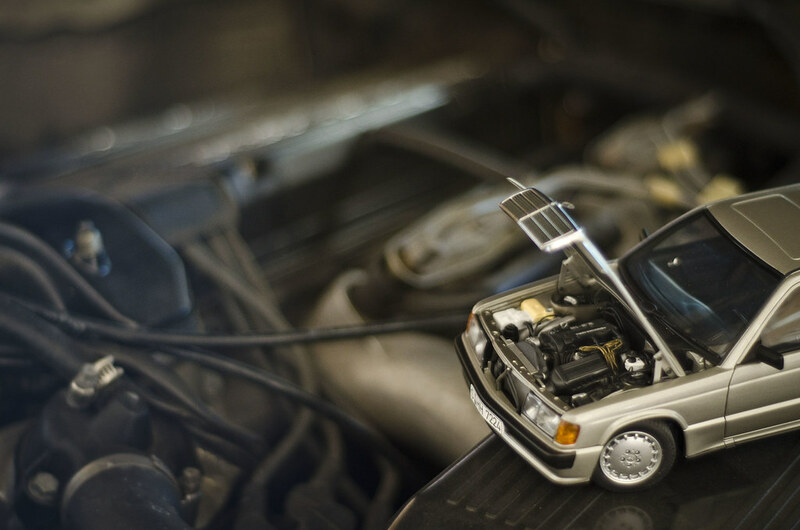 It's also old enough (and imported from Europe enough) to have minimal restriction in the exhaust system, which contributes to the great sound. The car presents a fantastic recording opportunity since I have unlimited access to it and gives me freedom to record as hard as I want. 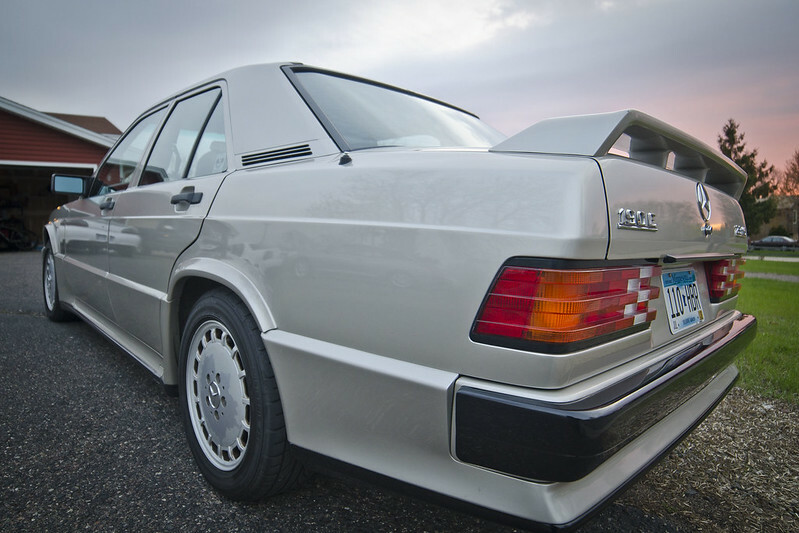 A variant of this car, the 2.5L "Evolution II" has appeared in a number of games already and should sound similar, but not the same. What happens with the recordings? My hope for the finished recording is to implement the captured sounds into a usable product, for example as a 3rd-party vehicle in GTR, as well as a demonstration in FMOD. The completion of these projects would enable me both to showcase the recordings and to demonstrate that I can integrate the material into a workable form for video game production. Your donations are kickstarting (intended!) my career and for that I am eternally grateful! As for what you can do with them, check the user license update in the FAQ section! Sweet Aston Martin DBS Ringtone! Delivered as an .mp3 - I've been using this as my ringtone for a while now and I love it! I recorded it at a local car show. If you watch the video, it's the sound at the beginning. A simplified collection of the recorded audio from the dyno session. This will be an edited soundfile showcasing the best of the sound I captured, about 45 seconds in length. Feel free to use it for whatever you'd like. Plus the above! Track Time Audio T-shirt! You will get the first set of new printed shirts before they are available on the TTA store front. Printed on a white short-sleeve via cafepress. Plus the above! The final complete soundbank of unedited sound files! The whole shebang! Every sound that comes out of this car is yours! This will include door shuts, switches, latches, the dyno recordings, and hopefully some on-the-road recordings as well. Delivered via download. Plus the above! The entire soundbank delivered to you on a DVD with case! There might be some extra goodies thrown on there, too... Plus everything above! TTA has been steadily expanding to over 1200 visitors per month! Wouldn't it be great if they could see your ad right on the sidebar? Donations will let you put up to a 200x100px image and link to whatever you'd like (within reason) for a whole year!